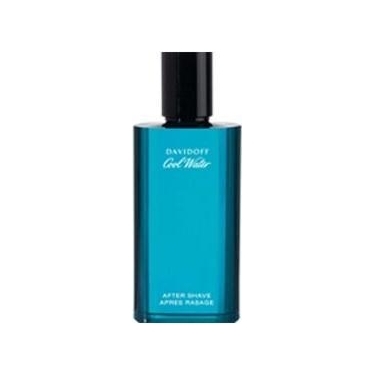 Cool Water After Shave is a smoothing invigorating lotion to calm skin after your shaving routine. Removes razor burns and prolongs a clean shave. Cool Water After Shave Balm is a calming balm to sooth and enliven your face after your shaving routine. Smoothes and moistures with the refreshing scent of Cool Water. FRAGRANCE: Green mint leaves, ocean water, lavender, coriander, geranium, neroli, jasmine, sandalwood, cedar, musk, amber, and rosemary.